Where will your child's academic journey begin? Come along to the Hessle Mount Open Morning and say hello to all the children and staff. 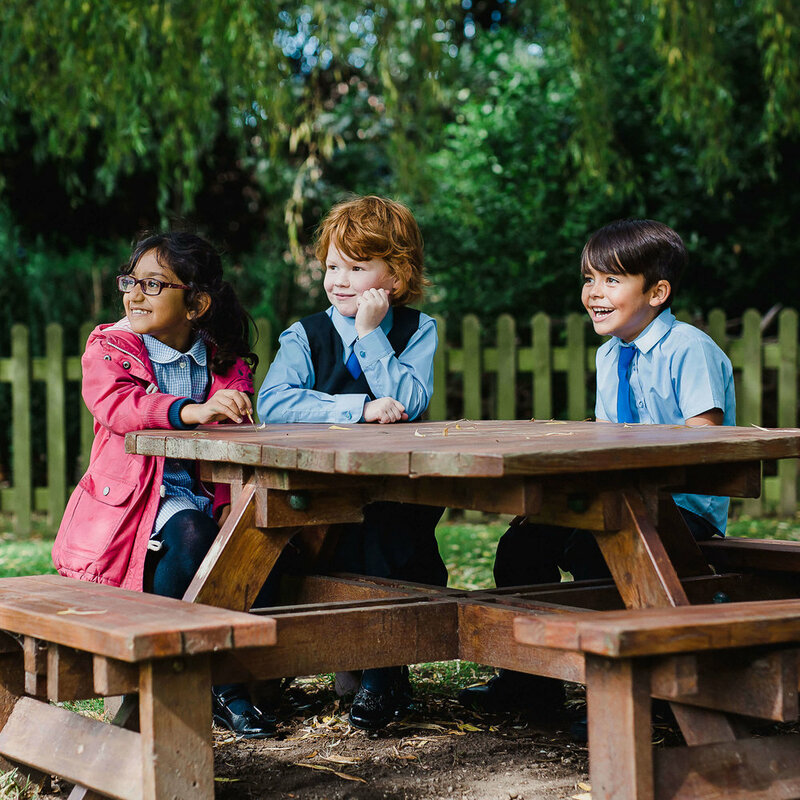 Find out everything you need to know about our wonderful school, get a feel for the day-to-day life and discover the exciting academic journey that begins with us. On arrival you will be greeted by the Principal, Sarah Cutting, and given a small map of the school to help you find your way around. Enjoy a guided tour of the school and beautiful grounds. This will be led by a number of our staff and current Hymers College students who began their education with Hessle Mount - cue your opportunity to ask plenty of questions! See for yourself what life is like inside our school, with all students taking part in a range of fun and practical activities. All visiting children are welcome to join in! There will also be several workshops throughout the day, including our Year 3 violin pupils who will be performing alongside our violin teacher, Mrs England. As well as this, Helen from our award-winning interactive and multi sensory French Club - Kidslingo - will be presenting a French workshop to groups of pupils throughout the morning. There will be a pop-up café in the hall for refreshments and the full playground is available for parking. We hope that you will leave with a good insight into how we engage with our pupils at Hessle Mount School. 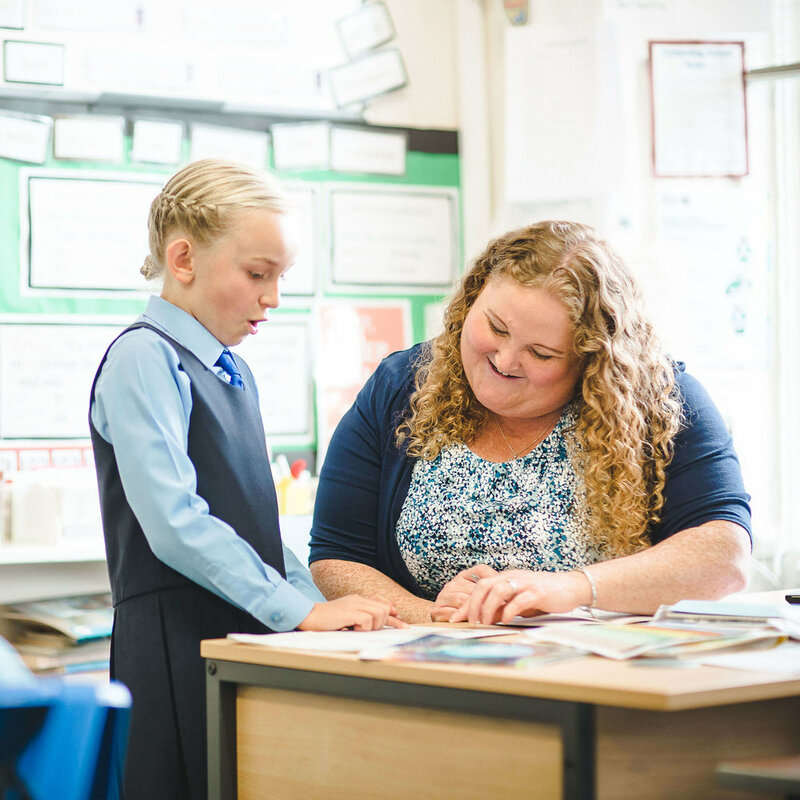 By meeting the teachers and enjoying a guided tour, you’ll discover just how much we care about each and every one of our pupils at the school. You’ll also receive a copy of our prospectus which includes everything you’ll need to know about our latest curriculum. We look forward to welcoming you into our school.